Pest Invasion in your garden can be very stressing and disgusting especially when they start eating the leaves of your trees and destroy the image of your garden. Eliminating them requires complete devotion where multiple methods should be used to counter attack their spread and eliminate them from the compound. They breed and multiply at a quick rate making them to invade every place before you realize that they are existing in your garden or compound. Eradicating pests is not a one day task, it requires step by step moves that target the invaded areas and the hiding places to ensure that pests are completely finished. Below are the most effective types of pest control methods that can be used for maximum eradication. Prevention is better than cure, this is definitely true because it is cheaper and easier to prevent pest invasion than to eliminate them. Block all the possible entry channels of pests, all the kind of wastes and food disposals that could attract pests. Make sure that you keep your garden clean and survey it frequently so that you discover any sorts of pest invasion and control it early. When pests are combated early or prevented completely, they won’t destroy anything in the garden. This is among the ultimate insect control methods that can be used without any side effects. The method involves the use of predators that will hunt and eat all the pests in the garden to reduce their spread. If used alone, it might not be that effective, but it needs to be supplemented with other methods so that pests become full eliminated from the garden. The praying mantis, the Mongooses, and cats, have been widely used in the gardens to reduce pest invasion. Chemical pest control methods are the most effective methods of pest control, but they need to be done by specialized professionals to ensure reasonable application and avoid poisoning. There are different calibers of chemicals that attack specific stages of pest growth which is why they should be applied after analysis of the whole garden. 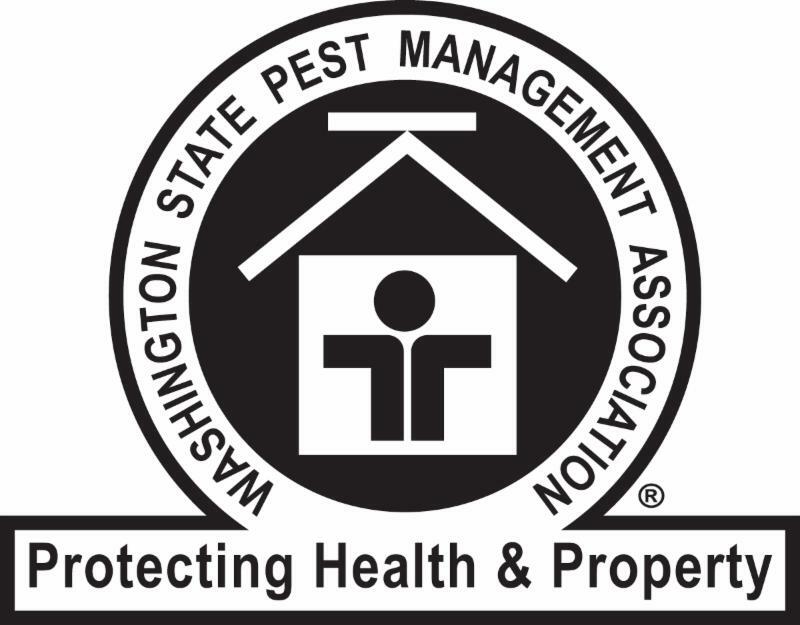 When chemicals are applied carelessly, they might not fully eradicate the pests. Fumigation is another chemical method that completely removes all pests from the garden. Physical methods have always been underestimated because they look traditional and people trust modern methods than any physical method. They include the physical picking of the pests by use of hands and destroying the breeding places to ensure that you them completely. The use of poisoned baits is also utilized where you keep food for the pests on the baits for the pests to come and die as they come to it.